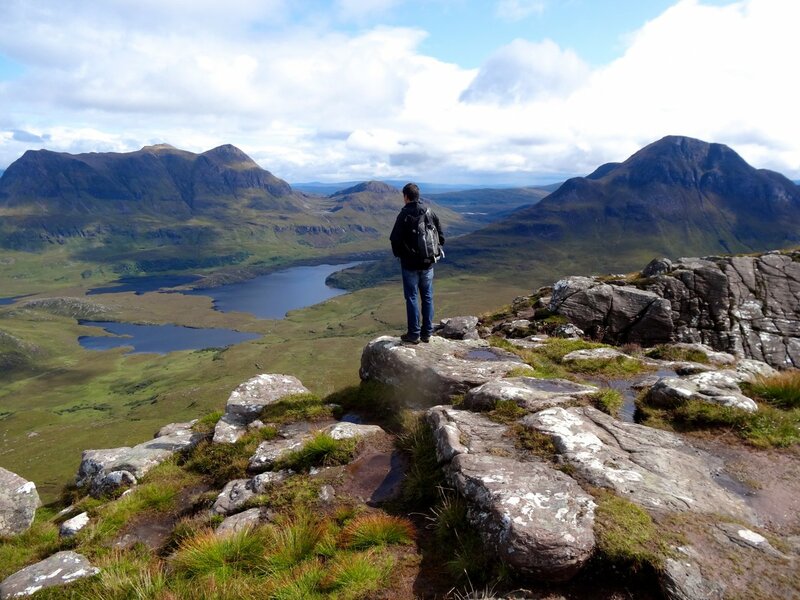 Most travellers to the Scottish Highlands head straight for the fabled Fairy Pools of the Isle of Skye or the mist-shrouded mountains around Glencoe and Fort William. But on a recent visit, I ventured farther north – 243km north of Fort William, in fact – to reach the tiny fishing town of Lochinver and the remote coastal wilderness of Sutherland and Ross Shire counties: a glacier-carved land that looked almost too fantastical to be real. It seemed to be a place somewhere between Norway and New Zealand. Sheep perched on lonely sea cliffs. Red deer roamed forests carpeted with moss. And lochs and rivers rippled with salmon and trout. Over a lobster feast at the fjord-front Kylesku Hotel, a vacationing Londoner sounded downright impressed that I – a foreigner – had ventured this far north. “Your first visit to Scotland and you find your way to Assynt?” he said, referring to one of Sutherland county’s most lonely parishes, where I mentioned I was staying. I was glad I’d made the trek to this remote corner of the Northwest Highlands, one of Scotland’s truly wide-open, wild domains.